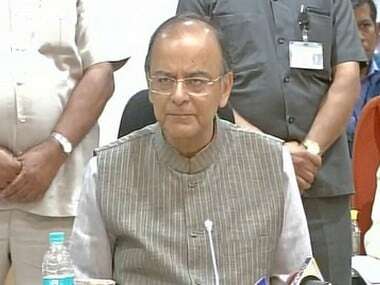 New Delhi: India's maiden GST collections hit Rs 92,283 crore in July, surpassing the target, Finance Minister Arun Jaitley said on Tuesday. 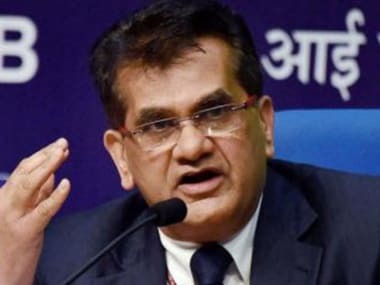 The tax mobilisation so far is from 64.4 percent of the 59.57 lakh taxpayers registered with the new Goods and Services Tax (GST) and the number is likely to go up after all taxes are accounted for, he said. Of the tax collected, Jaitley said, Rs 14,894 crore have come in as Central GST, Rs 22,722 crore as State GST and Rs 47,469 crore as Integrated GST, which is levied on inter-state movement of goods and imports. 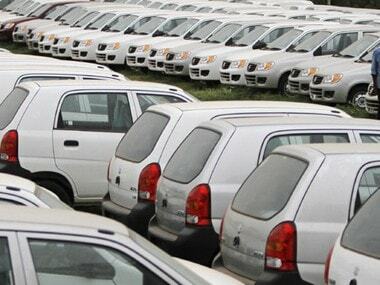 Out of the IGST collection, Rs 20,964 crore have been on account of imports, he said, adding that Rs 7,198 crore have come in from cess imposed on demerit goods. The tax collection number would "somewhat increase" with more compliances, he added. Extrapolating the targets in the annual Budget, the central government's July tax revenue should be Rs 48,000 crore and that of states Rs 43,000 crore. 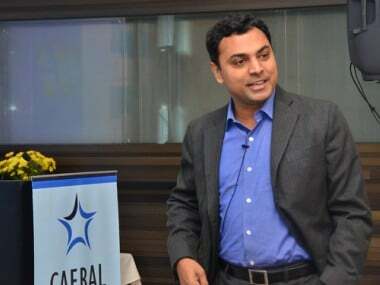 The total combined target of the two is Rs 91,000 crore, he said. "We have exceeded the target," he said, adding that even if the compensation cess is kept away, the target will be surpassed when all tax payers file returns. Jaitley said 38.3 lakh out of 59.57 lakh registered taxpayers have so far filed GST returns. So far, 72.33 lakh taxpayers have migrated to the new system. Of these 58.53 lakh have completed all the formalities. A nominal Rs 100 per day penalty is levied for late filing of Central-GST and a similar for State-GST tax. 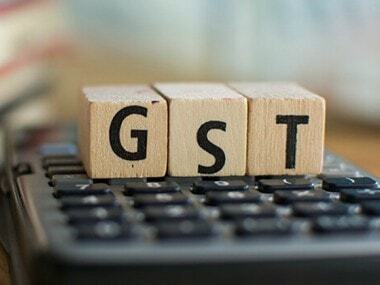 The deadline for filing first monthly return and payment of taxes under GST - the new indirect tax regime that unifies over a dozen state and central taxes, including excise duty, service tax and VAT - ended on 25 August. However, businesses that availed of transitional credit were allowed to file returns till August 28 after paying taxes on self-assessment basis by 25 August.